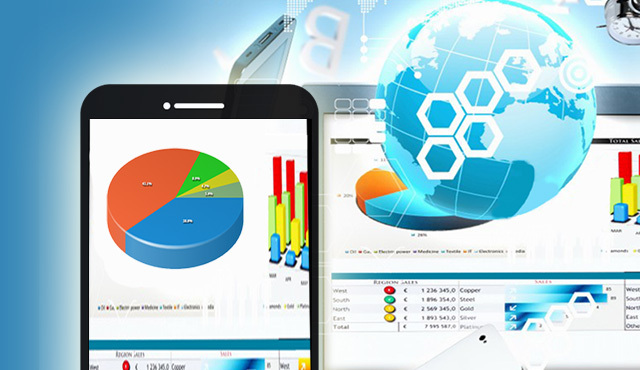 Our client is one of the leading providers of a credit and financial monitoring services, one of their web product is for providing free financial account monitoring and credit tools like credit report card, credit score simulator, etc. of individuals across USA. Our client provides free data-driven resources, financial information monitoring and personalized recommendations to over 45 million members across the country. Our client wanted to extend their reach by adding a mobile application to their portfolio in addition to the existing web based application. The application would provide users with credit scores and access to free credit monitoring and financial information like bank accounts, credit cards, bills, mortgages, loans all in one location. Through this application client wanted to enable their end-users to monitor their credit ratings on-the-go by receiving credit monitoring alerts straight to their smartphones. A mobile application which can act as a prime source of information for both individuals to determine their credit ratings and also for banks/financial institutions to obtain customer’s credit history for determining their eligibility and credit status. Ensure high level of security for the key functionality of authentication, payment authorization, payment processing and payment status due to the sensitive nature of the credit data. Deliver a seamless experience across web and mobile application to increase the acceptability of the application. Xoriant team partnered with the client team to understand the requirements for the application that would allow the end-users to monitor their credit score on-the-go. Xoriant was involved in developing the enterprise application by creating rich intuitive UI interface builder and used graph and open source libraries for implementing the features. Key attention was paid to the security aspects of the application since the mobile device would now carry the credit details of the individual. A mobile application that provides users with credit scores and access to free credit monitoring and -financial information like bank accounts, credit cards, bills, mortgages, loans all in one location.